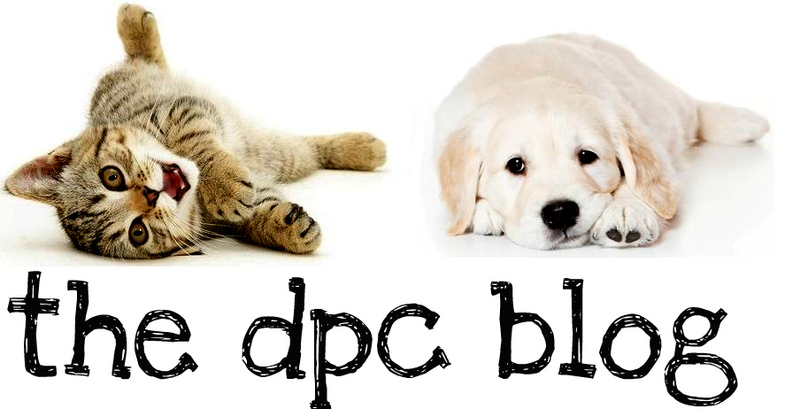 DPC's Blog: Tricks to giving your pet medication. 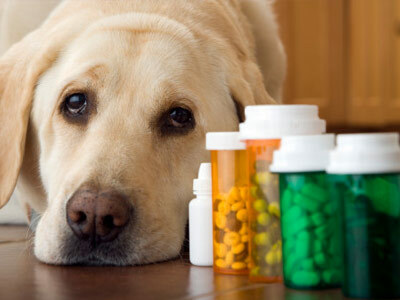 It’s hard enough for a veterinarian or a trained team member to give pet medications, let alone your average pet owner. Pet owners struggle to follow the vet’s orders to give their pets medication, and we know the pets need the medication but they don’t want to take it, and just like with toddlers, we have to give pets a prescription they don’t like. There’s a recent study that shows that only 10% of cat owners and 30% of dog owners succeeded in medicating their pets correctly. What this means, is that prescriptions sent home by the veterinarians often end up in the cupboard or on the person, and not in the pet. And what happens, is that the pet owner is too embarrassed or hesitant to go back to the veterinarian and admit failure. One trick is to use Pill Pockets. Rather than giving one Pill Pocket as recommended with the medication, you give three. The first one is an empty Pill Pocket as a tease. The second one is the Pill Pocket with the medication. The third one is the chaser. And for the animal that won’t take any medication, they seem to spit everything out, try a compounding pharmacy. There are several companies out there, FlavoRX is one of them, and they will make your pet’s medication into pet flavors, such as Salty Bacon, Atlantic Salmon, Angus Beef and Bubblegum. Some companies will even send you samples to find out which flavor your pet prefers. About 70% of dogs and cats will lick this medication right out of the spoon. You can do this with both pills and liquids. And, if nothing else works for your cat, there is the new transdermal system. The medication is put into something that is simply absorbed into the skin, so you wipe put the medication in the cat’s ear. While not all medications can administered this way, many of the common medications can. However, if your pets takes pills easily, be aware that many pills can be lodged in the esophagus up to five minutes later. While this is uncomfortable for your pet, it can also lead to inflammation and can cause severe problems long term. So, for both dogs and cats, if you are not using something that is chewable, give a water chaser. When you give the water to help flush the pill down, simply grab the corner of their lip, tip their head back, and squirt it in the corner of their mouth, and it will act like a funnel and run down behind the back of their teeth and right down their esophagus. If you try to put the water on their tongue, they will just spit it up right back on you. grеat info you have got right here on thiѕ poѕt. I am cοmіng back tο yоur ωebѕite for more soon.